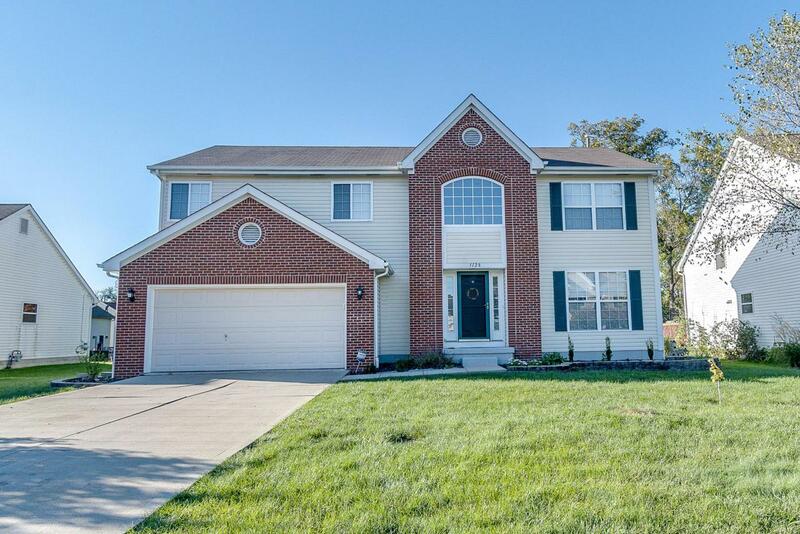 This house is located in Olentangy School district. 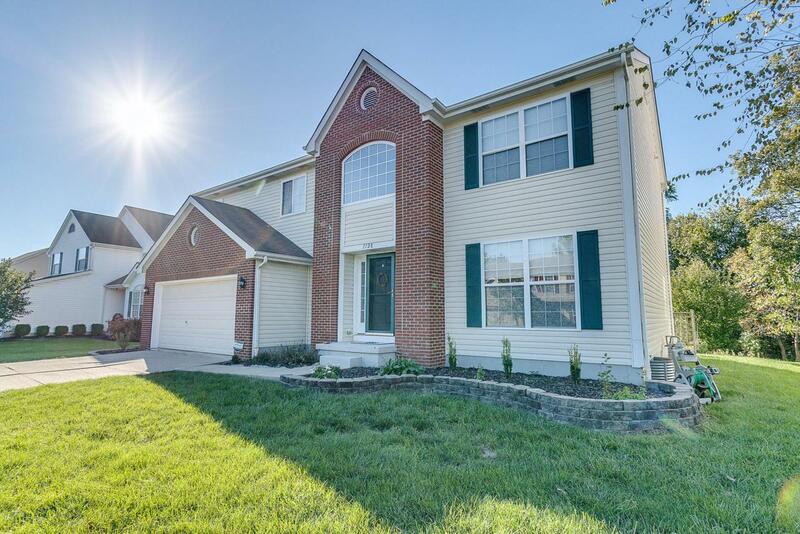 Close proximity to shopping, restaurants and metro parks. Back yard treeline provides privacy. Well maintained house. New AC unit in 2018. 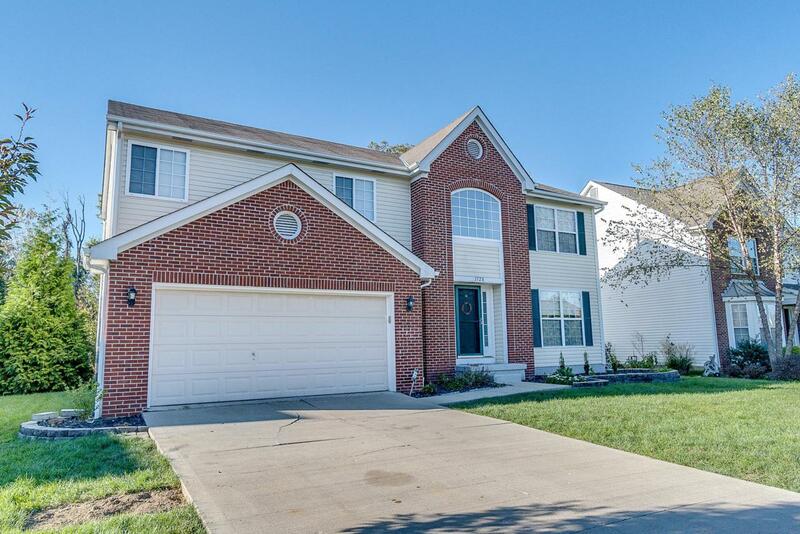 Vaulted ceilings and spacious master suite with a walk-in closet. Additional 3 bedrooms are all nice sized, one of which has a walk in closet. Dining room can be set up for office. Gorgeous brick patio with built in lights. 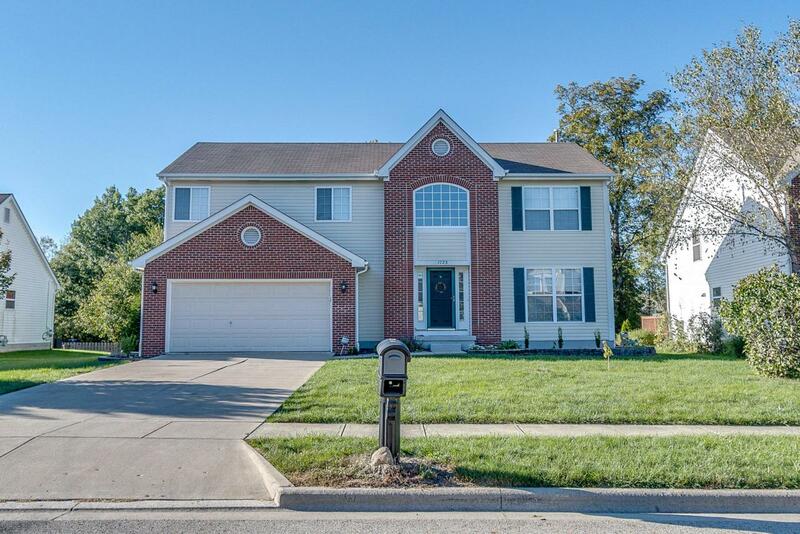 One of the few bigger homes in the neighborhood of Villages of Royal Oak. Traditional layout with lots of space and storage. Open floor plan from the kitchen to family room.